Patients living in Brooklyn and the surrounding New York City Burroughs are encouraged to visit Brooklyn Dental Center if they have questions or are interested in learning more about the Invisalign system. Dr. Chinar Mahadkar and her staff can provide each patient with a thorough dental exam and evaluation, allowing her to determine whether or not the Invisalign system is a good fit. The Invisalign system uses a series of pre-casted trays to reposition teeth into a more natural alignment. During the treatment, a series of hard plastic or resin trays will be used to shift the teeth into a more natural position gradually. The trays work much in the same way as conventional braces but aren't attached to the teeth, nor are they visible. With the Invisalign system, the trays onto the teeth with the majority of them located on the backside of the teeth. The patient will use each tray for two to four weeks before moving on to the next one. Each treatment plan will contain anywhere from 24 to 48 trays are used to achieve the desired results. Dr. Mahadkar will evaluate the degree of change needed and determine the number of trays required to provide the response you want. 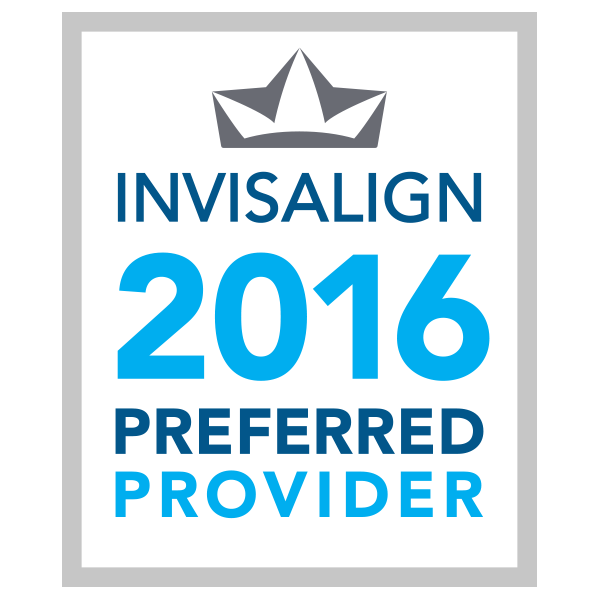 How many Invisalign trays are used in a patient's treatment plan? Dr. Mahadkar will evaluate the amount of change needed to correct the alignment of the patient's teeth. With that information, she can develop a treatment plan that uses a specific number of trays to achieve the desired amount of change to establish a more natural alignment. As long as the patient wears each tray for two to four weeks, the treatment plan can last for 12-24 months or longer. The number of trays in a single treatment plan can vary from 24 - 48. If the patient's teeth still need further adjusting, Dr. Mahadkar can formulate another treatment plan. Each patient's treatment plan will be different, so the number of trays will vary per case. The Invisalign tray system for straightening teeth offers many advantages. No brackets or wires are attached to the teeth. Each Invisalign tray is made of transparent plastic resin, making it practically invisible. The trays are removable, so the patient can remove them when it's time to eat, brush, or floss. Each tray is designed to be worn for a specified period, allowing for progressive movement of the teeth without the constant discomfort that comes with conventional, metal braces. The convenience of the trays makes them easy to care for, and just as easy to use. Call Dr. Mahadkar's office for more information on the benefits offered by the Invisalign system.